It’s that time of year again. Summer has come to an end and Autumn has begun. At this time of year one of my favourite things to do is to look through the new collections and runway shows, to see the new upcoming trends for the season. With September marking the start of Autumn/Winter 2017 I wanted to create a trend support to share with you. Below I have compiled 5 key trends for this season with 4 of my favourite looks from each trend. The first trend I am in love with this season is folk. This season we will see beautiful floral retro garments incorporating crochet and embroidery. The one thing I am so excited to see from this trend are the floaty dresses. Making this trend the perfect trend to transition from Summer to Autumn. The second trend which will be big this season is ruffles. A well placed ruffle can hide away all the lumps and bumps you don’t want seen. In addition to this ruffles can be used to replace statement jewellery. Making this trend perfect for those lazy days where a low effort outfit is essential. A regular trend for Autumn/Winter is Plaid and this season is no different. This year designers are calling this trend ‘New Tartan.’ From this trend we can expect flowing silhouettes and modernised plaid patterns inspired by bright 70’s Plaid. A key statement garment to look out for from this trend Plaid pants. A huge colour trend for this season is red. Now last season we saw the introduction to red. We saw red teaming with baby pink making the trend fun and playful. However from this season we will see the trend become more sophisticated. We can expect scarlet reds, deep wine reds, brick reds and every other shade of red in between. This trend is not about one statement garment. No. With this trend we are talking head to toe red. So I recommend getting your red lippy on standby! The final trend I want to talk about is capes. Capes are a regular guest in the Autumn/Winter collections but this season will see capes make a comeback. From this trend we will see capes in different lengths, colours and fabrics. This season we will see capes featuring embellishments such as feathers, lace, beads and pearls. Making this outerwear garment a must have style statement. Are there any trends your loving this season? Let me know below. Recently I have stated wearing a lot more eyeshadow as a result I have been finding that when I finish work at 5:30pm my eyeshadow has either completely gone or it has faded. 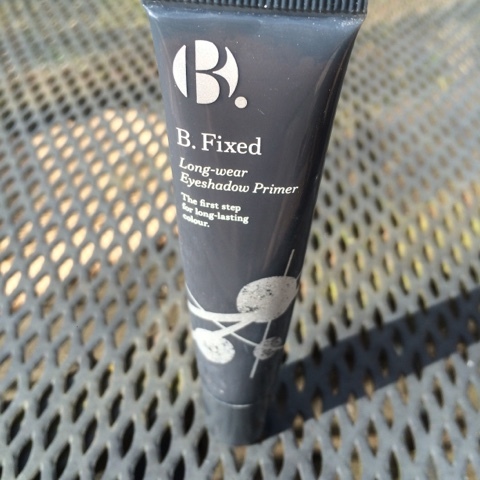 To try and solve the problem I have decided to try out the B. Eyeshadow Primer. This is the first product from B. that I have tried before and I have to say I was very impressed. I applied the primer at 8:30am in the morning before work. I found that the primer isn’t too heavy and very easy to apply. At about 1:00pm (4 and half hours after aplication) i had time to check in the mirror and have look at how the eyeshadow was getting on and i was very surprised to see that my eyeshadow barely faded. 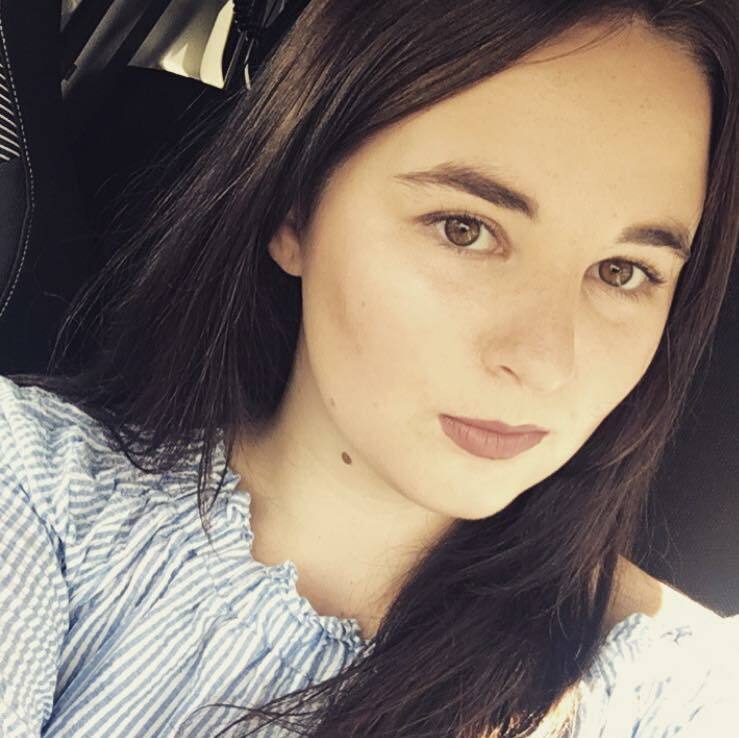 On the day that I trialled out this primer I went out to the cinema straight from work so I didn’t have time to check out my eyeshadow until I went to bed at 10:15pm. I found that the eyeshadow had faded in the crease of my eye but on the rest of the lid it was still going strong. Overall i would rate this primer 8 out of 10. I think it works very well and the only way it could improve is if the eyeshadow had stayed on in the crease of my eye. But regardless it is really good and it will definitely become part of my daily make up routine.